Healthcare poses a variety of challenges to public institutions all around the world, and healthcare systems are seeking new solutions for ensuring long-term sustainability and improved healthcare outcomes. Blockchain has been recognized as an ideal companion for supporting this transformational process, and many use cases are nowadays being piloted, spanning from secure health data management to drug counterfeiting, improved clinical trial management, and public health monitoring. 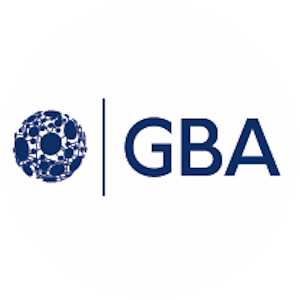 Come out and learn more about the Government Blockchain Association (GBA) and the many benefits that Blockchain offers to the Healthcare Industry.